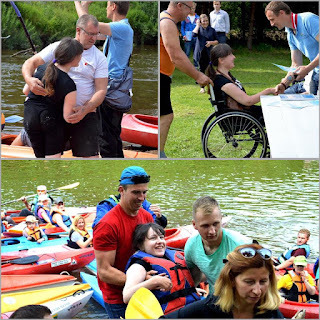 Some stunningly beautiful wheelchair users in this wheelchair beauty contest. The first one looks a bit sleepy though. 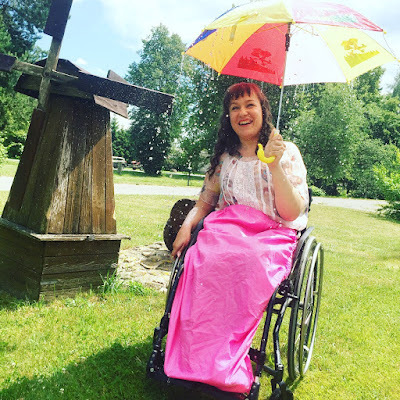 Have you taken part in a wheelchair beauty pagent? Do you know anyone who has? What do you think about it? Personally...I think it is GREAT! 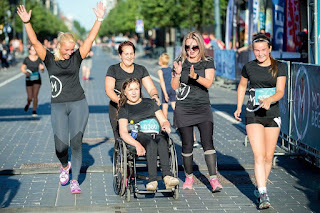 These women are simply beautiful, wheelchair or not. What do you think? If you happen to know any of these women, ask them to write to me (RehaDesign at gmail.com). If they send any photos, I would be pleased to post them on the blog.